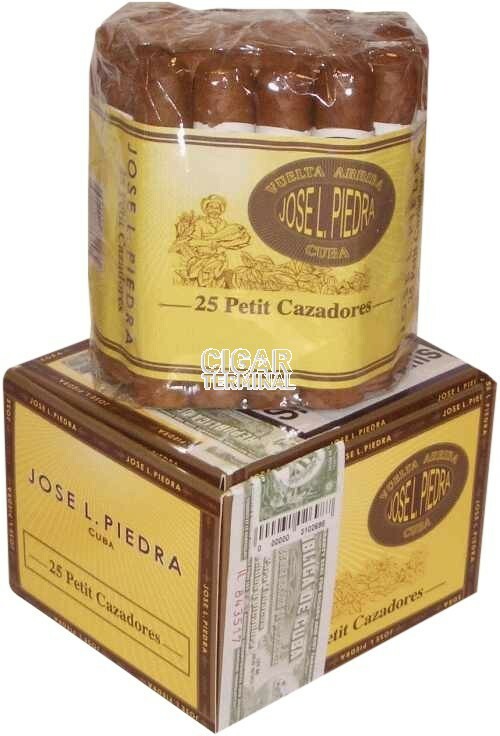 The Jose L. Piedra Cazadores is an affordable and tasty Cuban cigar, of Cazador format, 43 ring gauge, 6" (152mm) long and comes in box of 25 cigars. Never too strong and full of typical Cuban flavors, it is really a great Habano which quality price ratio cannot be easily beaten. If you want an affordable everyday Cuban, this is one of them. •	Subtle flavor with no harshness. •	Quality construction, medium body. Aromas of tobacco and leather. The burn is a little wavy and the draw is okay. Starts with some grassy notes with an undertone of hay. The second third gives way to some tobacco and leather flavors with a hint of bitter coffee and bitter chocolate. A slightly hot finish of creamy coffee and oak, not very complex but still has a flavor all its own. 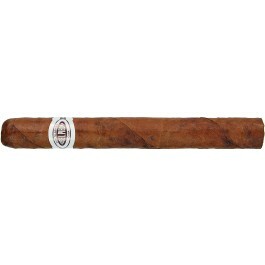 In summary, a good cigar for a minimal investment.